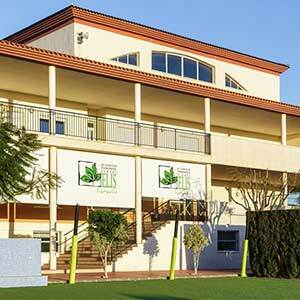 El Limonar International School Villamartín (Alicante) has been included in the prestigious list of the 15 best international schools in Comunidad Valenciana developed by El Mundo newspaper. 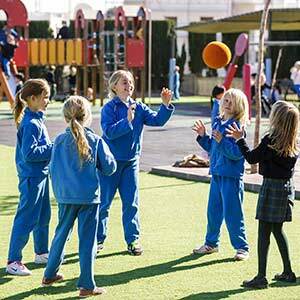 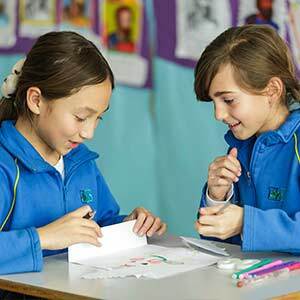 This is a most selective ranking in which international schools are evaluated against 27 exhaustive criteria of excellence. 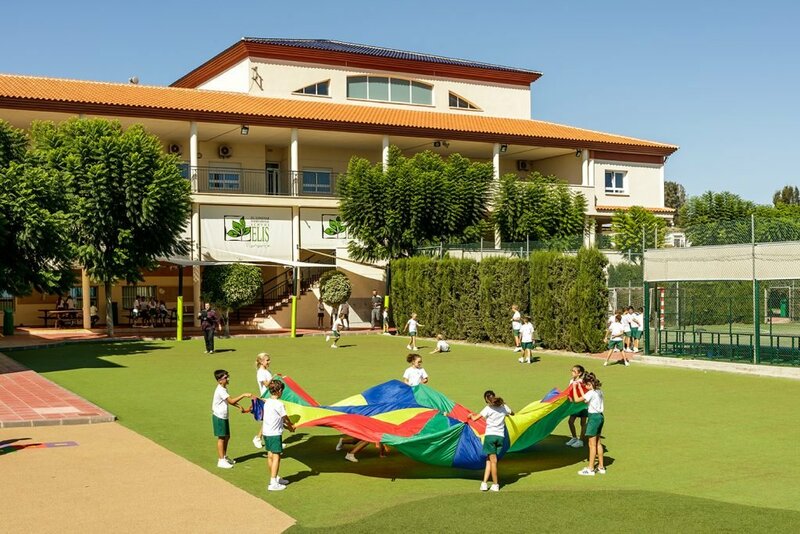 ELIS Villamartín is the only international British school in our area of influence with this prestigious and independent recognition, awarded thanks to the joint effort of all our school community. 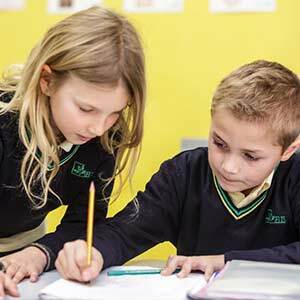 One of the aspects the jury valued most positively is that, besides being accredited by the Ministry of Education of Spain to offer the official certificate of Spanish Bachillerato, ELIS Villamartín is also accredited by the National Association of British Schools in Spain (NABSS) which means that ELIS is a fully accredited international school recognised by the UK government to deliver a British education in Spain. 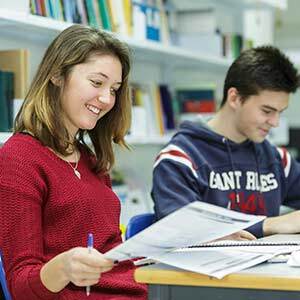 This enables us to offer the official IGCSE and A-Level qualifications which allow our students to enter both Spanish and British universities, as well as all the best educational systems around the world.